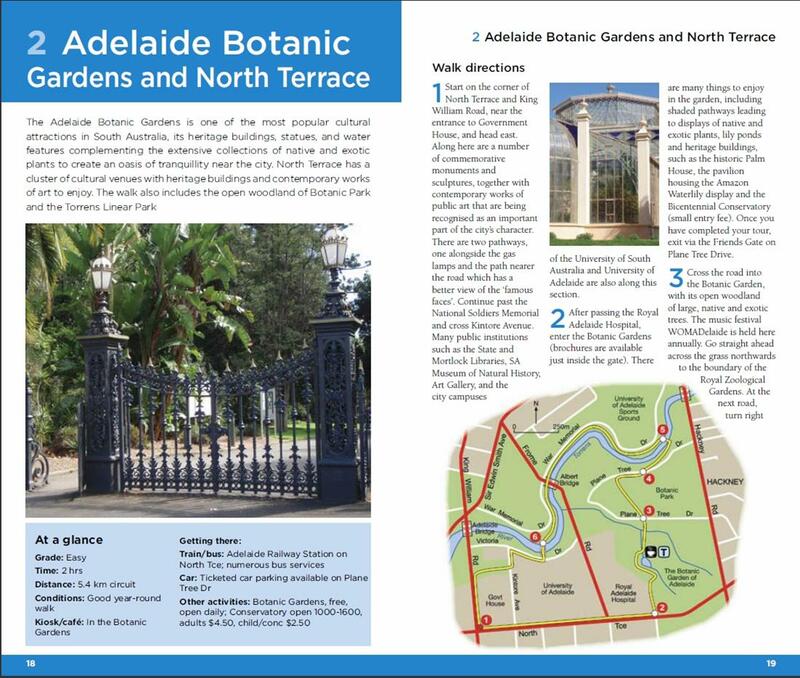 Adelaide and its environs boast a huge range of beautiful environments, making the region perfect for exploring on foot. 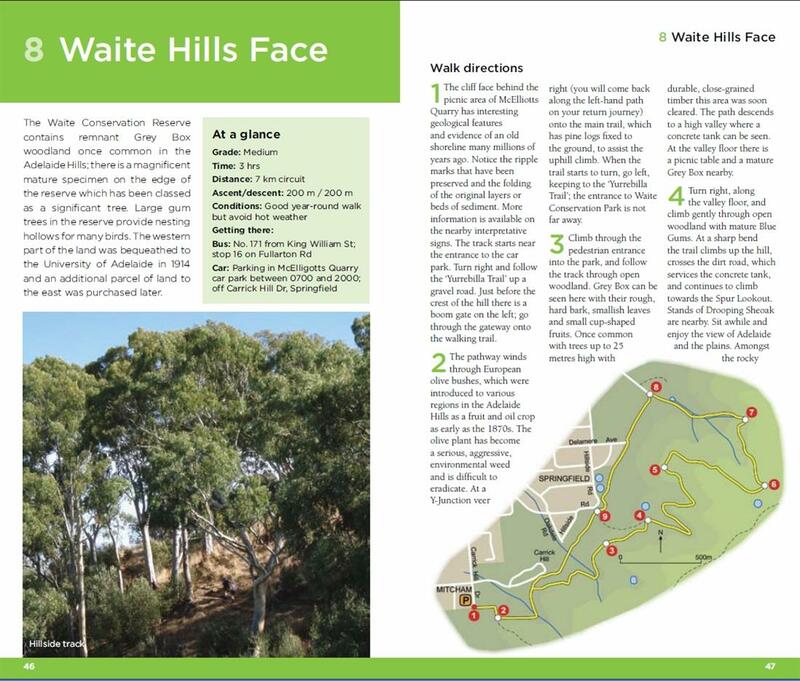 Adelaide’s Best Bush, Coast & City Walks, joining Woodslane’s hugely successful walking guides series, introduces the best walks for visitors and residents alike, ranging from fascinating city walks and leisurely coastal strolls to the more rugged tracks deeper in the Adelaide Hills. 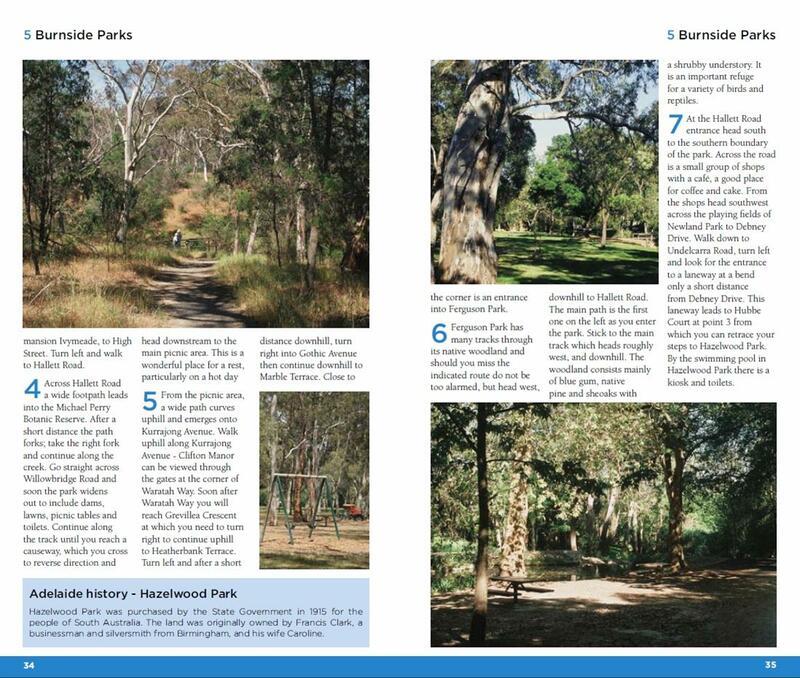 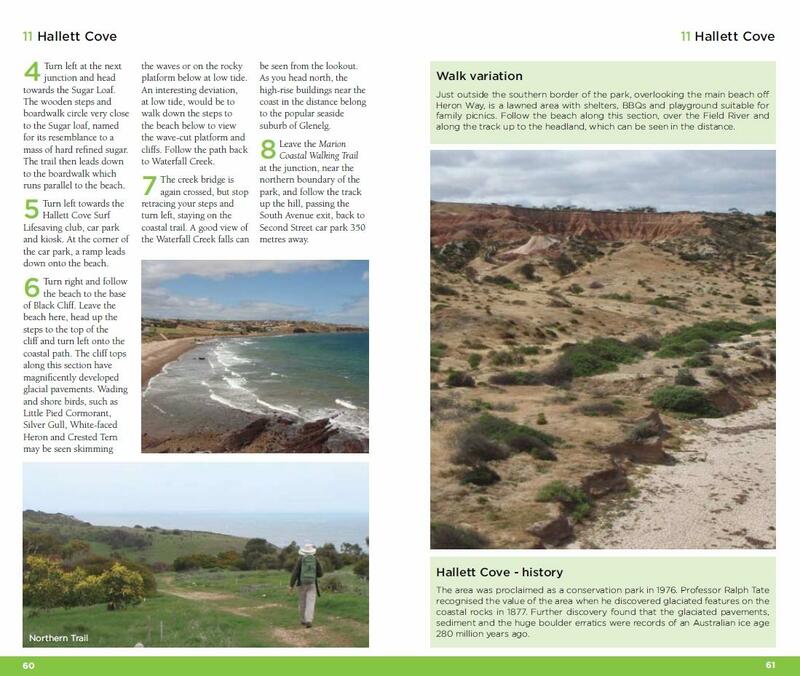 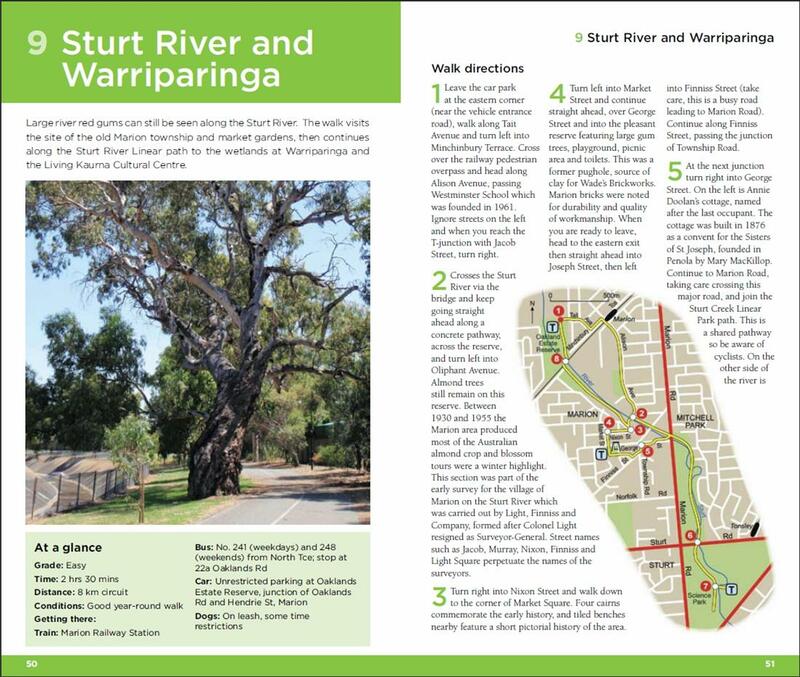 Detailed descriptions and maps help the reader explore Adelaide’s parks, bushland, beaches, rivers and most interesting urban areas. 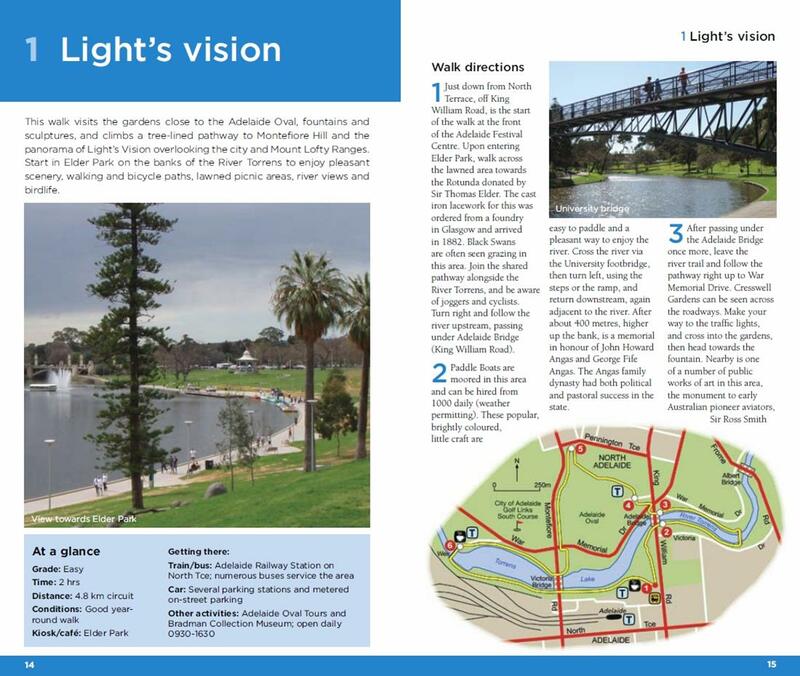 As with previous titles in the series, the book is richly illustrated with over 150 full-colour photographs and dozens of detailed maps. 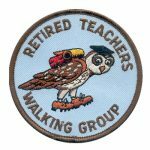 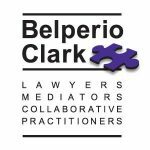 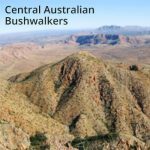 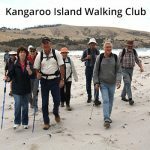 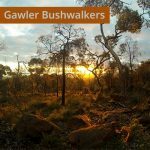 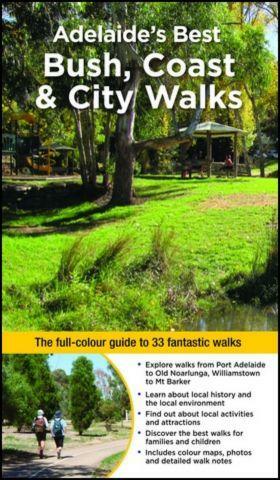 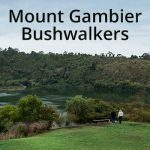 Walking chapters: Central Adelaide, South of Adelaide, North of Adelaide, Southern Hills and Northern Hills.